[June 20, 2017] MADRID (Reuters) - Spanish prosecutors said on Tuesday they had filed a claim against Manchester United manager Jose Mourinho on two counts of tax fraud dating back to when he coached Real Madrid. The Portuguese manager owes Spanish tax authorities 3.3 million euros ($3.7 million), a Madrid prosecutor said in a statement, adding it had presented a claim to a local court. 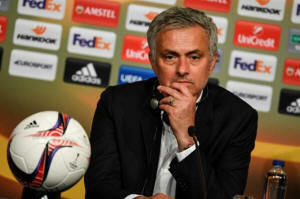 The claims against Mourinho come amid a lengthening list of tax fraud cases involving soccer stars in Spain. 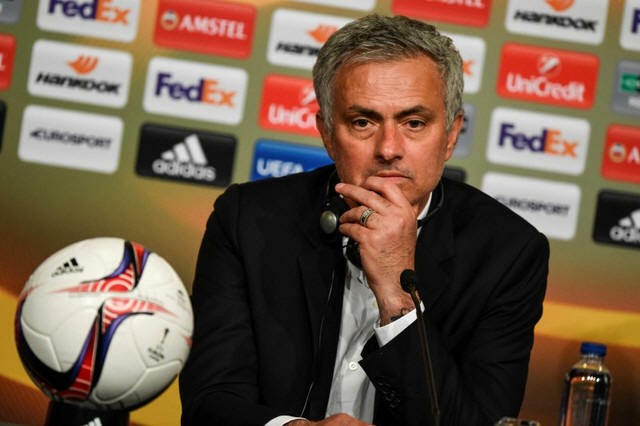 Gestifute, a Portuguese-based soccer agency which represents Mourinho and Ronaldo, did not immediately respond to requests for comment.